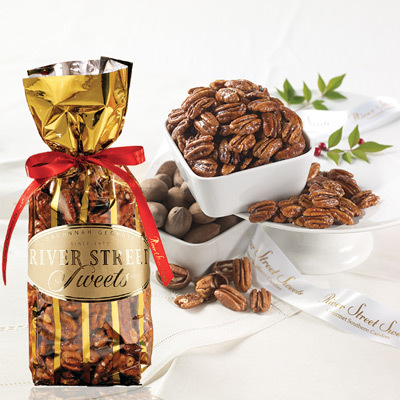 Sometimes it is not possible to bring your corporate event or office party to experience strolling our cobble-stoned River Street along the Savannah River and to smell the sweetness of our confections in the air as you get closer to our store. 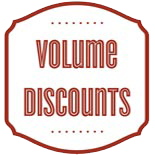 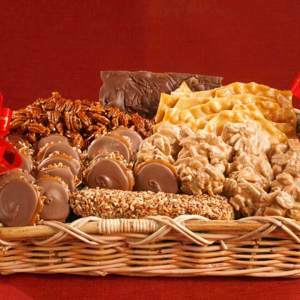 Yet you can certainly bring a little bit of that charm and ambiance into the office or an event with a box, basket, or tin of our chocolaty and sweet confections. 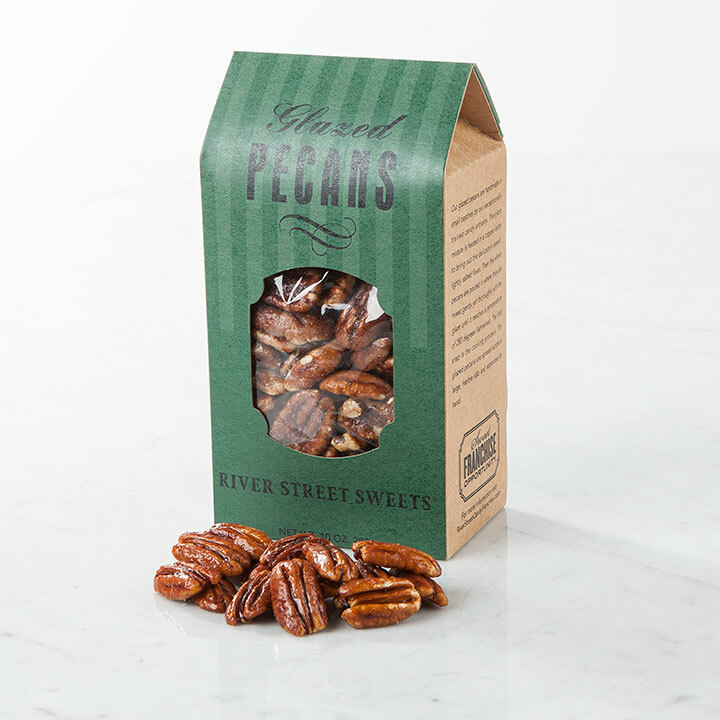 With the delicious taste of bear claws, pralines, and glazed pecans you can bring a little southern hospitality and flare to your next corporate event. 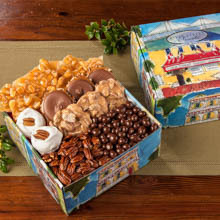 Whether you are planning large business events or simply looking for unique office gifts, a basket of our handmade confections might be just the right touch. 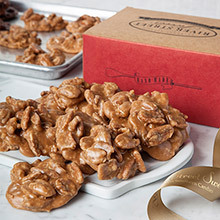 We can help you create a great food memory for your clients and customers that will help them remember who provided those unforgetable delicious treats. 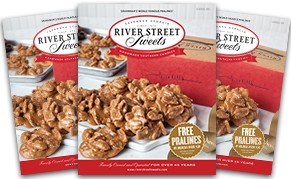 If you are looking for a way to honor an employee, thank a client, or celebrate the holidays, the office gift baskets from River Street Sweets are a great way to celebrate and show that you care. 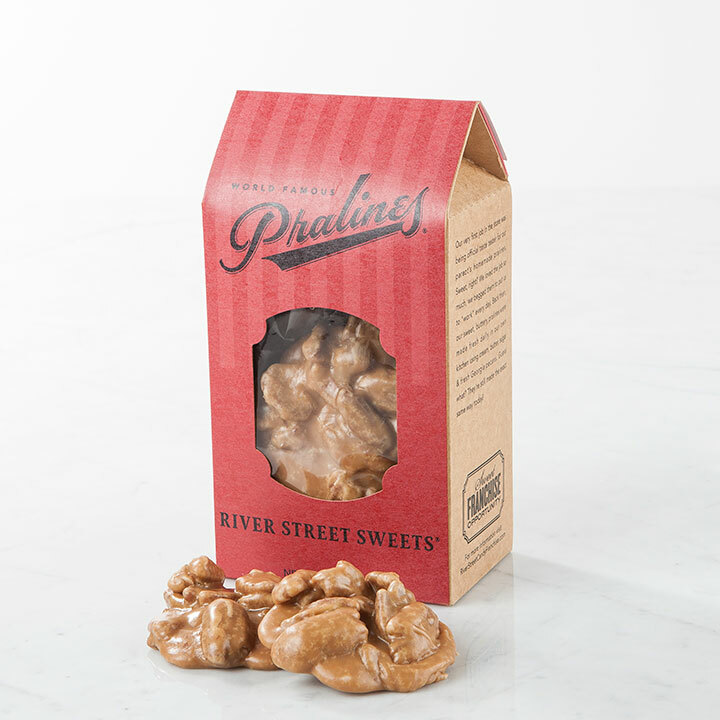 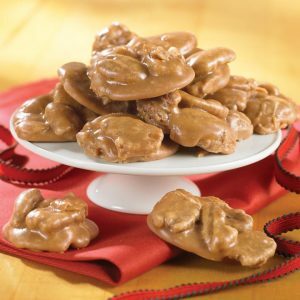 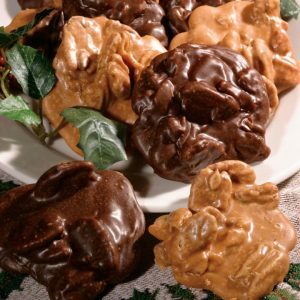 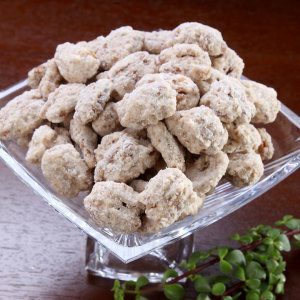 If you are celebrating an office birthday or anniversary, you could easily forgo the traditional cake and bring in some southern charm with an assortment of pralines, chocolate bear claws, and glazed pecans. 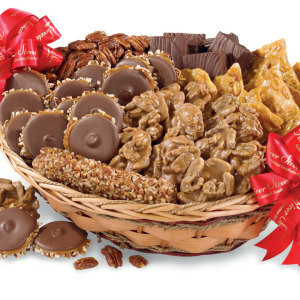 You can have a basket for the whole office to share or to use as office party gifts to give to the person or people you are honoring. 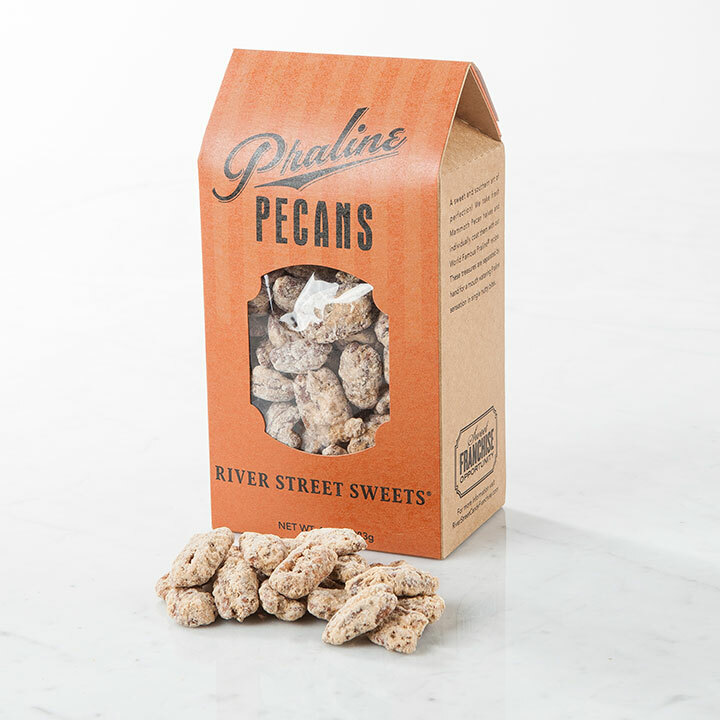 If you are hosting or sponsoring an event and are looking for an innovative way to promote your business, we can create custom gifts with your logo on it. 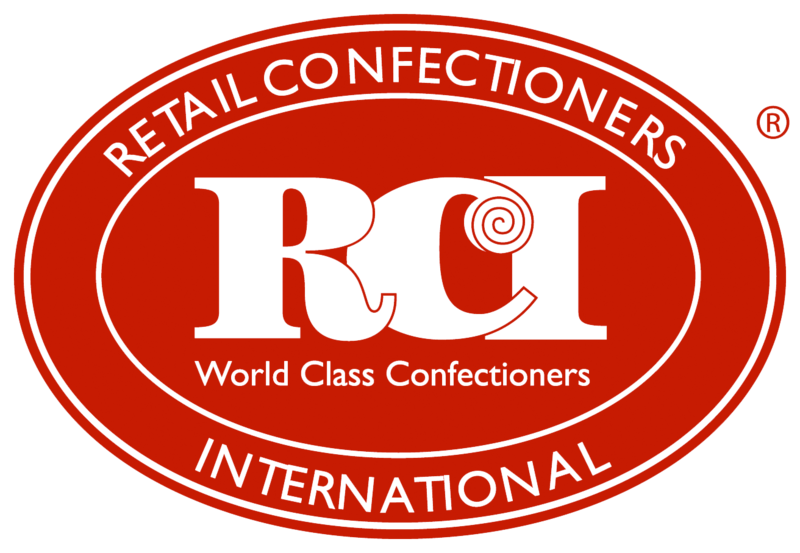 We print your information on our ribbons, tins, or cards and will carefully package and ship them wherever they need to go. 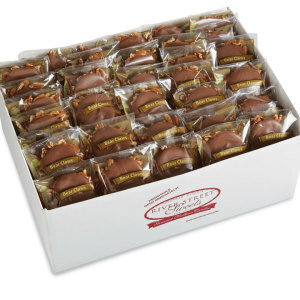 We also have the ability to individually wrap our treats so you can have an assortment of take-home gifts for your clients. 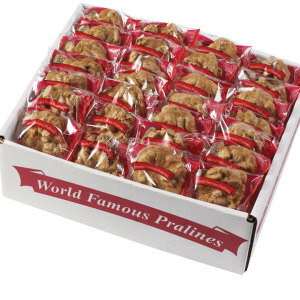 Your customers will remember you for the great event you hosted and for the thoughtful delicious treats that you provided.